User manual, download only. 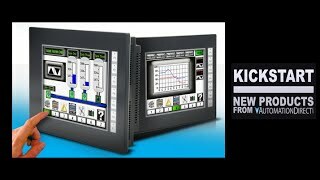 For use with C-more Micro EA3 Series HMIs. Manuals do not come with our products unless specified in the description. Download manual at no charge.